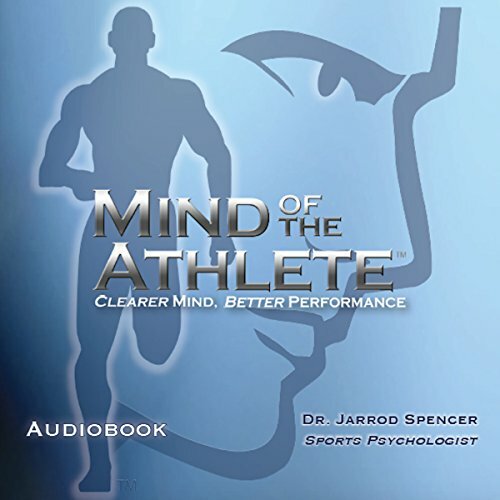 Showing results by author "Dr. Jarrod Spencer"
Sports are emotional. Yet athletes today are struggling emotionally more than ever. This is a recipe for disaster. It is also a great opportunity. You can begin down the path of sports psychology and learn so much about the mind, you will be amazed at what you can do and how much better you can do it.